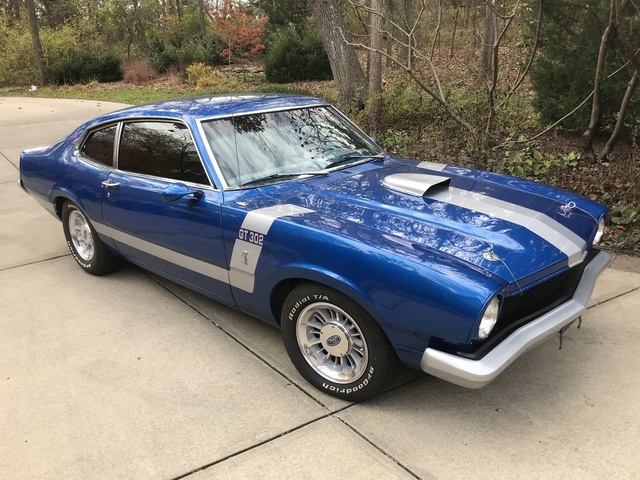 Have you driven a 1973 Ford Maverick? 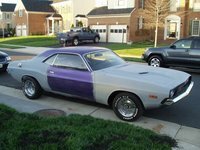 Displaying all 4 1973 Ford Maverick reviews. Quick, Light, And Won't Break Your Bank. — The car has plenty of get up and go. It stops on a dime and holds it's own over the years. Great Ride, Fast And Reliable — I absolutely love my Maverick!!!! 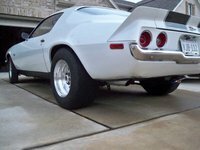 I have built many high end classic cars and trucks, and even though I have many different types of makes and models, I still think my Maverick stands apart as just a very unique ride in every way. 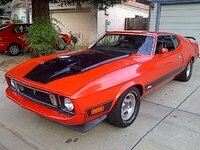 Pros: Cobra themed Maverick custom build by Ryan Carthridge, interior all Cobra custom stitched with emblems as well, great car, no rust, low mileage, has Nostalgic Ac and pwr steering.